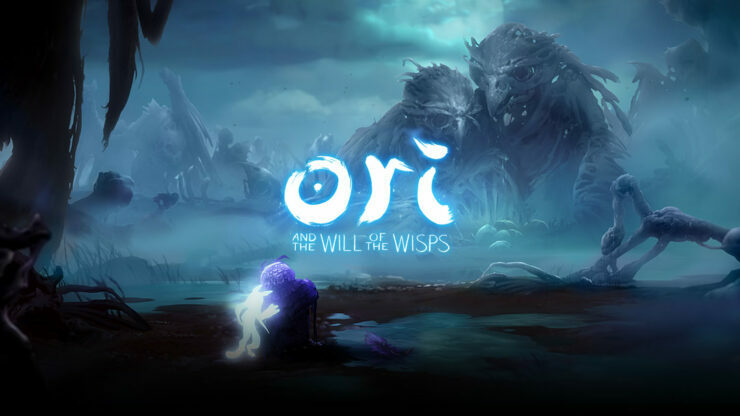 Creator of Another Metroid 2 Remake (AM2R), Milton Guasti, has been hired by Moon Studios to work on Ori and the Will of the Wisps. Microsoft announced the Ori sequel for both Xbox One and Windows 10 PC during its E3 press conference earlier this year. You can watch the game’s announcement trailer below. A release date for the Ori sequel hasn’t been announced yet.